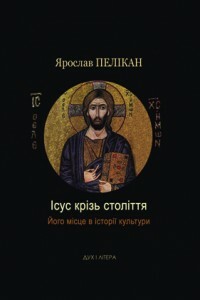 The conference took place on December 7-8, 2011 in St. Thomas Institute of Religious Studies and St. Sophia Museum in Kyiv . It was dedicated to the memory of St. Clement of Rome. 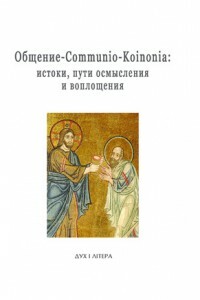 The conference included two round tables: "On the way to a renewed Christian identity in theology and life" (Dec. 7, Institute of St. Thomas) and "Ethos of Friendship: Testimonies and Ways of Understanting" (St. Sophia Museum), as well as the presentation of the book by father Thierry de Roucy "Christmas. A Mystery." 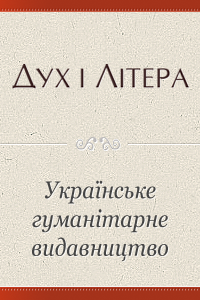 Especially worth seeing are the pictures of Yulia Bozhych (Kharkiv) taken during the guided tour to St. Sophia cathedral. Photos by: Vyacheslav Gorshkov, Yulia Bozhych, Natalia Bezborodova.